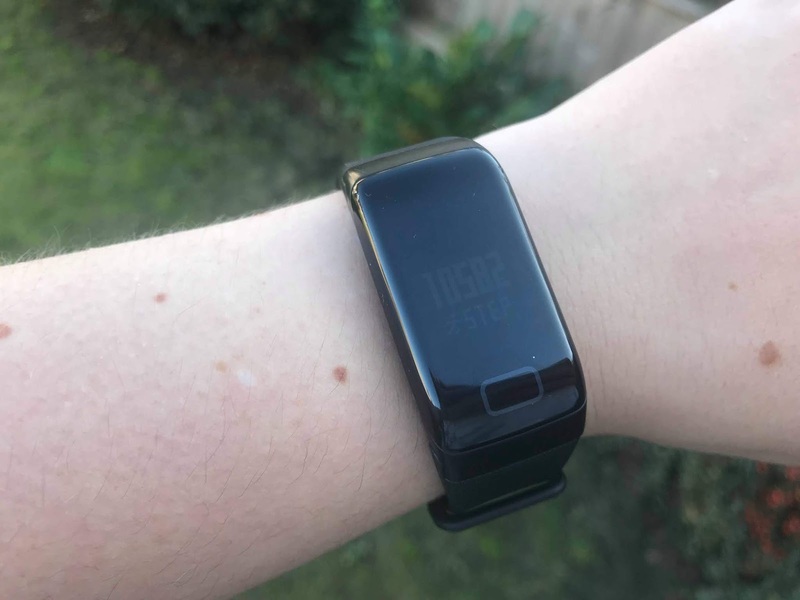 The Fourfit Healthband is a fitness watch with a range of different features including sleep tracking, calorie tracking, step tracking, heart rate tracking, blood pressure monitoring, fatigue analysis, SMS and phone call alerts. 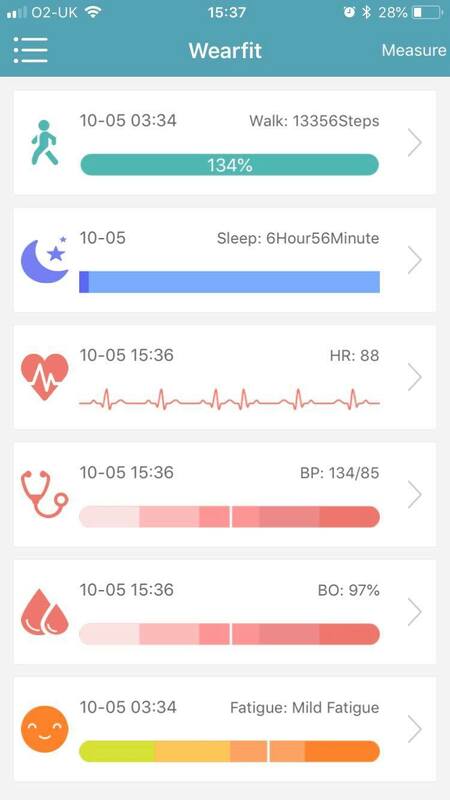 You can check all of the results on the Wearfit app which syncs with the Four Fit device. It also syncs with the apple health app to share information between the two. I have been using the watch for a couple of weeks now and have learned a few things about my exercise routine. On weekdays I walk a lot. I can hit my health goal of 10,000 steps per day easily just doing the school runs and going about my daily routine of housework etc. However, at weekends I seem to slump. Even when I am busy doing the garden or stripping walls, painting or whatever I am doing in my efforts to decorate the house, I am not getting enough steps in. 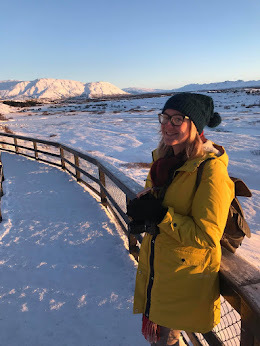 Sam is usually home so anywhere we need to go, we travel by car and although I am doing more strenuous work, it is letting me down and I am not hitting my step goals. I think perhaps I need to try and get myself to go out for walks over the weekend to try and stretch my legs more. There are a few features of the watch that I am really enjoying, the SMS and phone call alerts are great. The watch vibrates whenever I get a call or text which is amazing as I am always missing phone calls! It also charges really quickly. It fully charges in just over an hour and the battery has been lasting me roughly 3-4 days. The heart monitor is good and seems to be fairly accurate. I decided to manually measure whilst watching American Horror Story and it definitely picked up my increased heart rate. The only downside to the watch is it lights up a lot in the night when I roll over or move around which can sometimes be disturbing. I guess it shows it is still working but it is something I haven't quite got used to. I also really like that you can use the app to find out averages so you can look back on your whole week, month etc. and see your average sleep time, heart rate, blood pressure etc. I love keeping track of these things and seeing what areas I need to improve on. I am really impressed with the Four Fit Healthband especially when you compare the price to competitors. As well as being much cheaper than other brands, they also do a 'double deal' where you can buy two for a slightly lower price which is great if you wanted to workout with a partner or friend. You can find out more information here. You can buy direct on the website or from amazon.